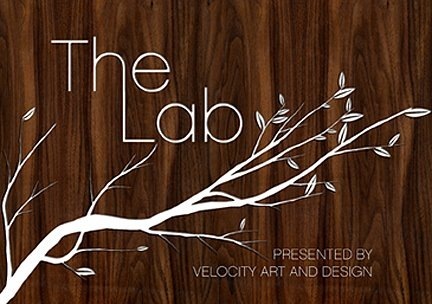 Just a quick reminder that this month's Lab is on tonight between 6pm and 8pm at Velocity's showroom and is going to feature Kristen of Plush You and Schmancy, Hansi of Hansigurumi, and Moxie of Made by Moxie, talking about the rise of the plush movement and crafting in general. I'm hoping very much to attend, though I'm currently mainlining echinacea and zinc in an attempt to stave off an increasingly spluttery cold. But if you're in the Seattle area it should be a really fun evening as usual.